3 free tracks by Rebekah Higgs courtesy of her record label, some of which are not on her album so get them here! I found one of her songs on the SXSW website. 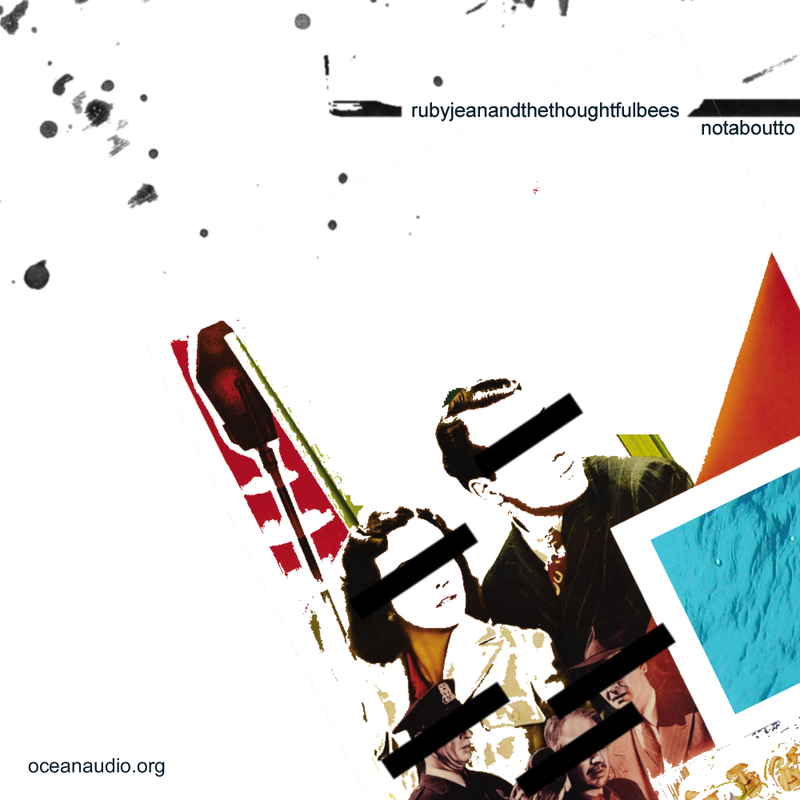 Her music is folktronica, that nice blend of electronica and, yes, folk. Hence the name electrolk. She’s Canadian, so expect a neat accent. 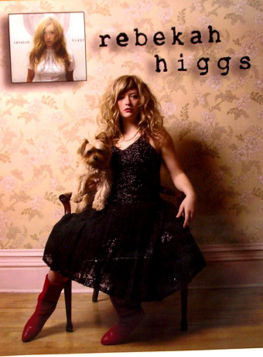 Here on this page (clicky) you’ll see 8 numbered songs which are Rebekah Higgs’ live performance at NxNE June 14, 2008, professionally recorded and I presume made available for promotion as part of the NxNE festivities. Well worth saving these 8 as an album.